In the United States, May is National Foster Care month. I thought this would be a good opportunity to discuss foster care in China. Many adoptive parents are interested in adopting a child who resides in a foster family rather than an orphanage because of the perception that children from foster homes will have fewer attachment issues than those from institutions. Children who have been in foster families will have been exposed to family life, and since they have formed a secure attachment to their foster families, they should theoretically be able to transfer those attachments to their adoptive parents. 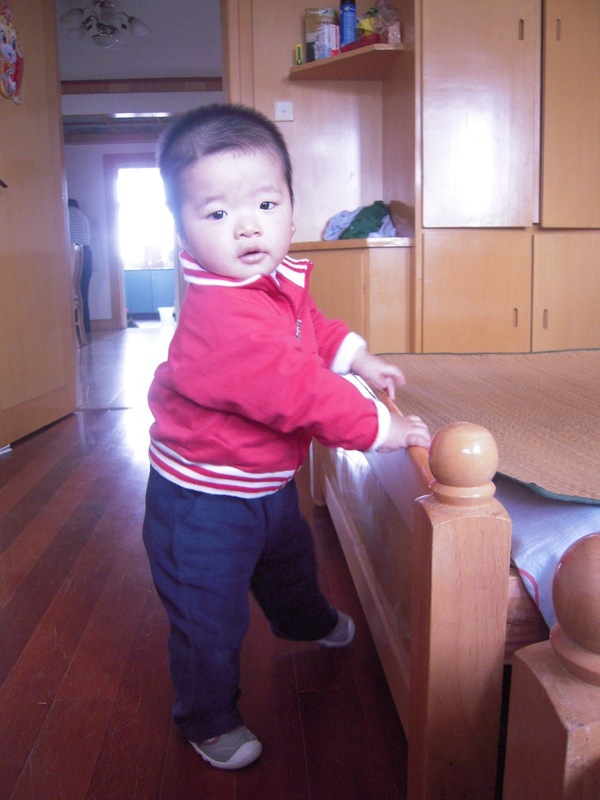 Holt International claims credit for introducing foster care programs to China, and today many of the better known foster care programs are still part of foreign charities. Holt still sponsors foster care in at least ten cities, and their programs are not limited to children who will be placed by their own agency. Holt is not the only adoption agency which sponsors foster care, nor is foster care sponsorship limited to adoption agencies. Many OneSky (formerly Half the Sky) affiliated orphanages include foster care as part of their programs. One of my sons experienced foster care through his Half the Sky orphanage. His daily care followed the typical schedule mentioned in this article. He spent several hours a day at the orphanage, but came home to his foster family for lunch and nap, returning again in the evening for the rest of the night. Love Without Boundaries is another charity which has made foster care an integral part of their program. Foster care is certainly less common than full time institutional care at an orphanage. 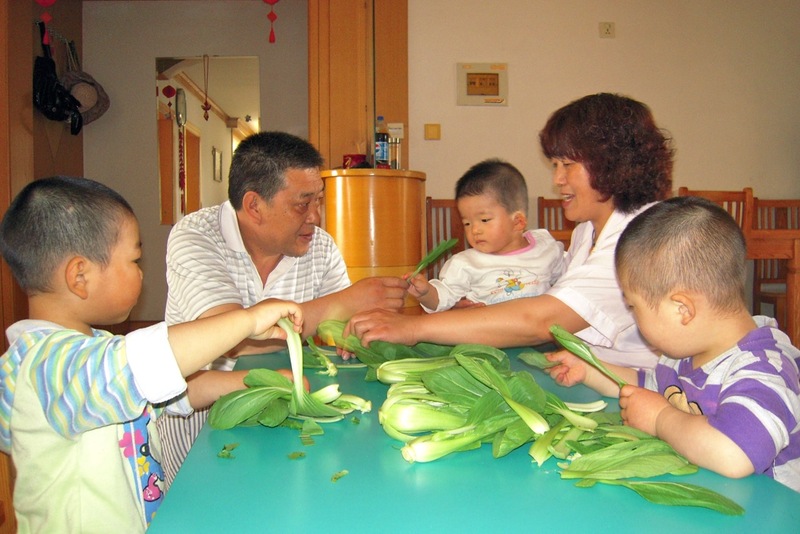 Just as Chinese orphanages are all independently run, it can be difficult to generalize about how foster care is run in China. In some areas, foster care is very common while in others it is not used at all. In areas with foster care, some orphanage directors send the healthiest children to live with the foster families while in others, it is the children who have greater medical needs who live with foster families because they are felt to benefit the most from the increased attention. Foster care sometimes involves living with a family in an apartment actually on site in the orphanage grounds but in other areas the foster families live far from the orphanage and the children might only be seen once a year at the orphanage which has guardianship for the child. Foster parents are typically older couples who have already raised a child or children but do not yet have grandchildren. 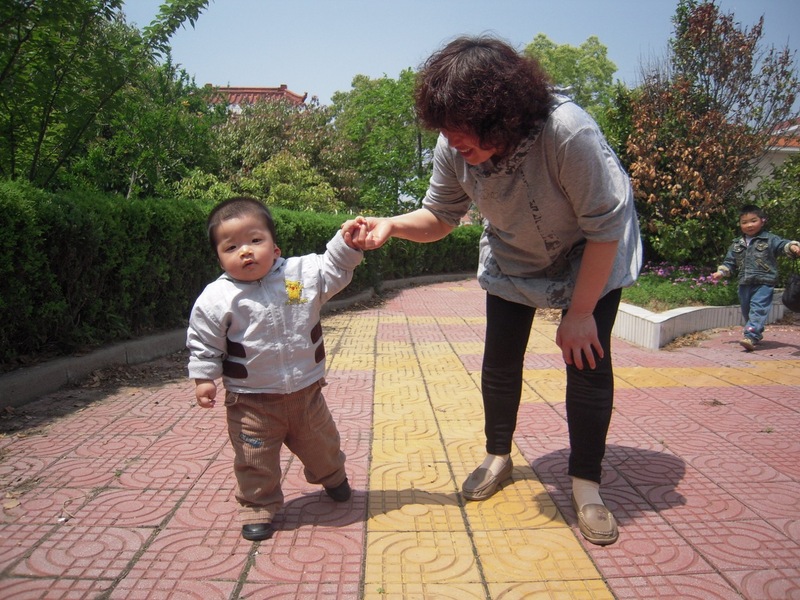 Love Without Boundaries has a blog post explaining why most foster families in China do not adopt. Is it better to adopt a child from foster care than from an orphanage? Because many potential adoptive parents have learned of programs such as Love Without Boundaries or Onesky, many parents will give preference to children who are enrolled in a foster care program. Sometimes the file will give the child’s residence as a foster home. Often if the child is in foster care it will not be indicated in the file, either because the orphanage oversees the foster program or because the child was moved to foster care after the file was prepared. If you are considering a file, I would urge you not to give too much weight to the foster versus orphanage situation. In the first place, you might feel a false sense of security that foster care will guarantee that your child will not have any struggles in their transition to your family. There are never any guarantees, and your child will most greatly be impacted by their personality and their previous life experiences. As in the US, some foster families are wonderful and caring while others are not. While it isn’t exactly common, I have known of more than one older child who described a foster parent with a drinking problem or abusive behaviors. You also need to consider that moving to a foster home is one more placement in the chain of caregivers your child has experienced. Very few children will move straight into a foster family shortly after abandonment, staying there until they are united with your family. My son who experienced foster care was at the orphanage for a year, after which time he went through two foster families and was adopted by us within a 6 month time frame. That is a lot of transitions in a short amount of time, but he still adapted to our family very well. Our other son was in orphanage care for over two years but also transitioned to our family easily. If you are adopting an older child who has been with the same foster family most of their life, that can create additional complications. The adults involved in the adoption understand better than the child what benefits they will receive by being adopted by a permanent family in another country. 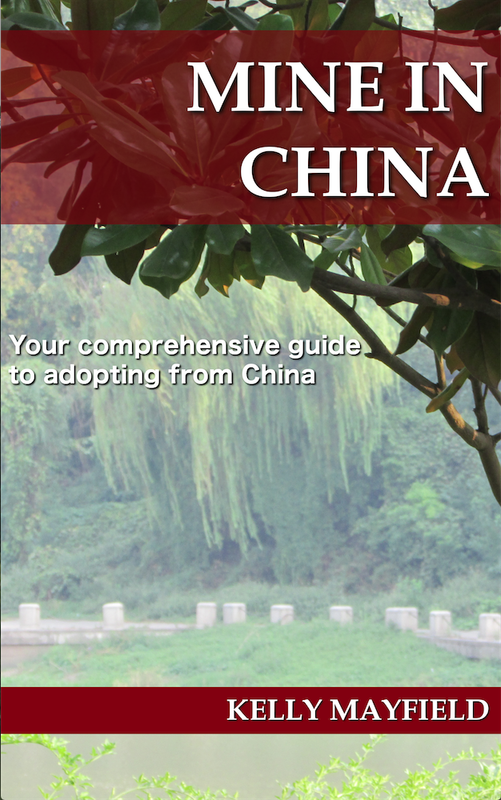 However, the child may have no understanding that their foster parents cannot formally adopt them, or what challenges they may face in China as an adult. Some foster families do a wonderful job of preparing an older child for their transition into a permanent family. You will have no control over how they prepare, or not prepare, your child for the transition. There is not any reliable way to know in advance if your child wants to be adopted, even if you have the opportunity to Skype with them beforehand. For many families adopting a young child, adopting from foster care raises many questions about what sort of daily routine their child was used to. While cribs are standard in an orphanage, it is very possible that your child co-slept with their foster parents, shared a bed with a foster sibling, or slept in a low bed on the floor. It is important that you read through the Love Without Boundaries “Realistic Expectations” blog series which gives information on what daily life in a foster family might be like. Your child will probably be unfamiliar with the western style toilet in your hotel room. It is extremely likely that he or she has never been bathed by being fully immersed in a huge tub of hot water. Sponge baths are the norm in winter when most homes lack adequate heating and a small basin is probably more commonly used in the summer. Being aware of these cultural differences will help you to ease your child’s transition. While orphanage visits are sometimes granted, it is extremely rare for adoptive parents to be able to meet the foster parents. You will have to hope that the foster parents adequately prepared your child for the adoption and that they said goodbye. Be prepared that many people in China are still of the “tear the bandaid off quickly” philosophy of child preparation. It still happens that children are not told that they will be adopted until the day of the adoption when they are sitting in a van on their way to meet you. A toddler will not really understand what is happening regardless, but this is extremely traumatic for older children. Older children will probably know the phone number of their foster parents, so you will need to give some thought as to whether you want to permit them to call. Again, because of misguided ideas about sparing the child’s feeling, it is possible that the foster parents will reassure the child by saying that this is only temporary and they will be able to return to China later. For a young child, you should judge whether pictures you may have of the foster parents should be displayed or put away for a time. These are all really difficult questions without an answer that is best for every child but ultimately your relationship with your child will benefit from the time they spent being nurtured by their foster family. NHBO: Orphanage vs. Foster Care…What’s Best? This entry was posted in Uncategorized and tagged Adoption Resources on May 24, 2016 by minefam.